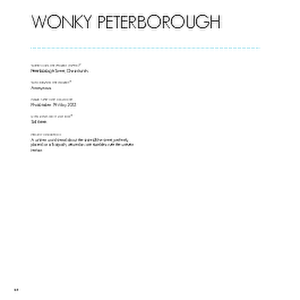 Showing 21 - 40 of 71 results. 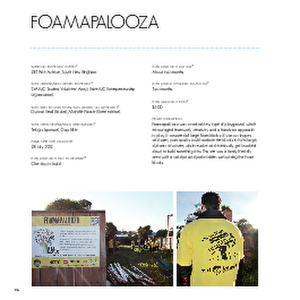 A PDF copy of pages 272-273 of the book Christchurch: The Transitional City Pt IV. 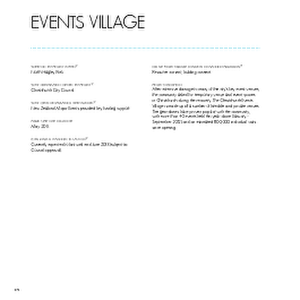 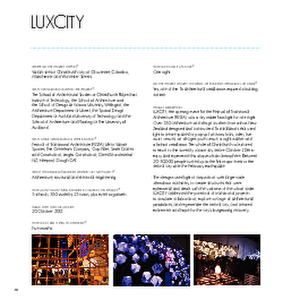 The pages document the transitional project 'Events Village'. 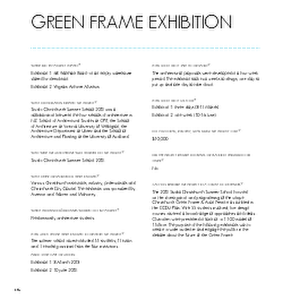 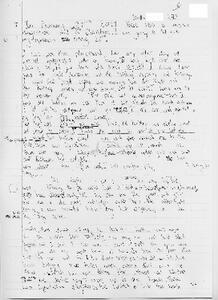 A PDF copy of pages 94-95 of the book Christchurch: The Transitional City Pt IV. 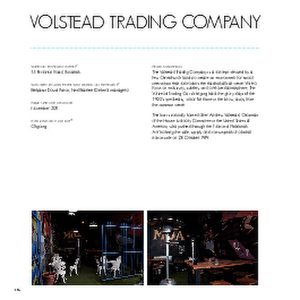 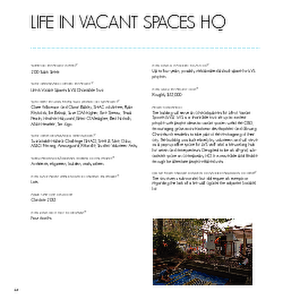 The pages document the transitional project 'Buskers Festival Relocation Around the Events Village'. 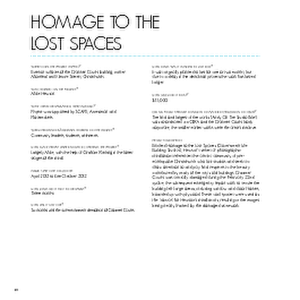 A PDF copy of pages 194-195 of the book Christchurch: The Transitional City Pt IV. 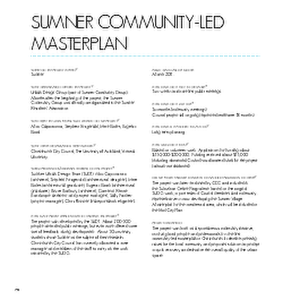 The pages document the transitional project 'Sumner Community-Led Masterplan'. 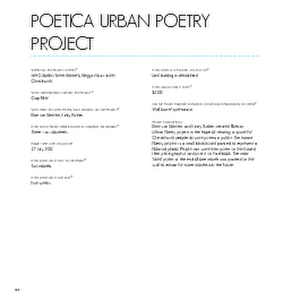 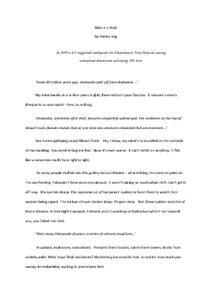 A PDF copy of pages 330-331 of the book Christchurch: The Transitional City Pt IV. 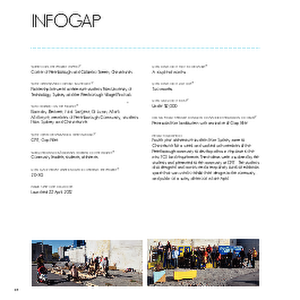 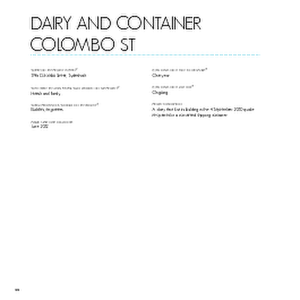 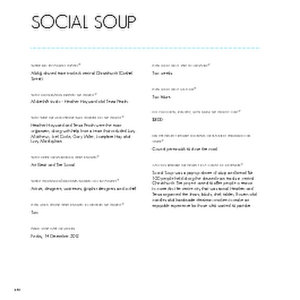 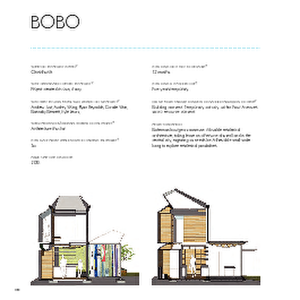 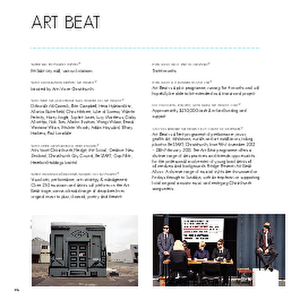 The pages document the transitional project 'Social Soup'. 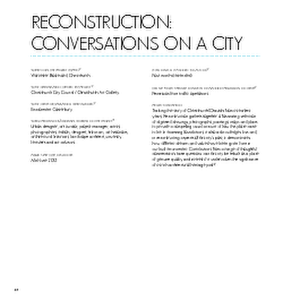 A PDF copy of pages 230-231 of the book Christchurch: The Transitional City Pt IV. 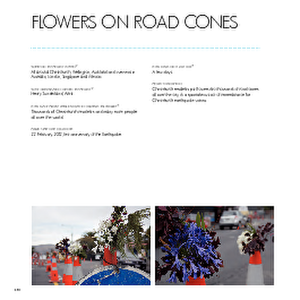 The pages document the transitional project 'Flowers on Road Cones'.